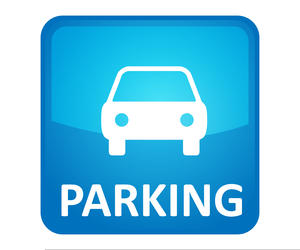 There is no designated parking available outside the school.It is advised that parents exercise caution when dropping and collecting children as Lake Road has become increasing busy with traffic. There is a particularly high volume of traffic from 9am each morning as our school is very close to Moate Business College which has a large number of students attending. Please refrain from parking directly outside the school entrance.